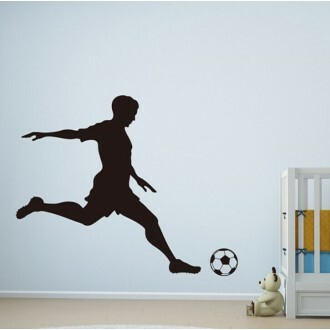 Decorating Nursery and Kids's rooms with these wall decals is so easy that your little kids can take part in doing their room. 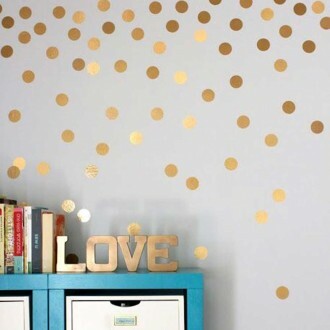 Just Peel and Stick in minutes. 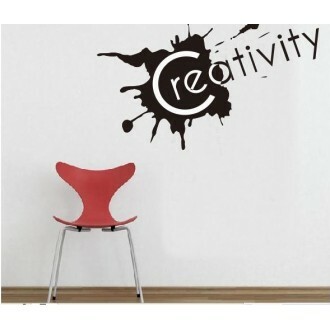 We use the highest quality matte vinyl in the market. 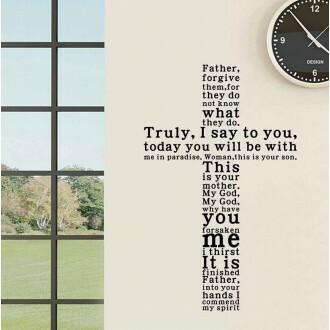 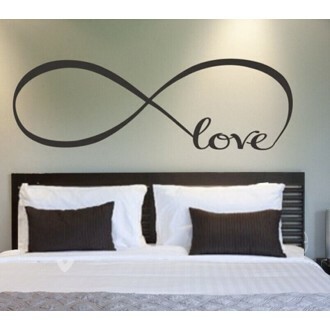 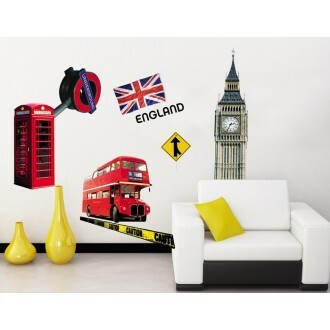 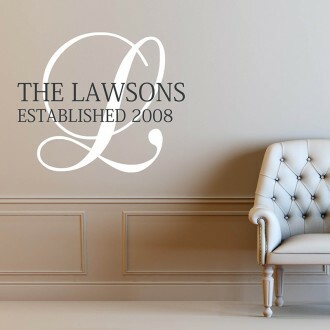 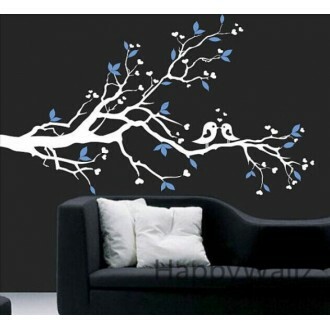 Our vinyl wall art decals are interior safe, easy to install and remove clean! 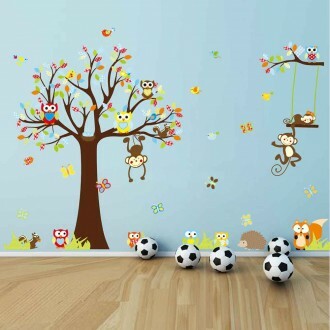 Our baby children's wall decals are a favourite with customers. 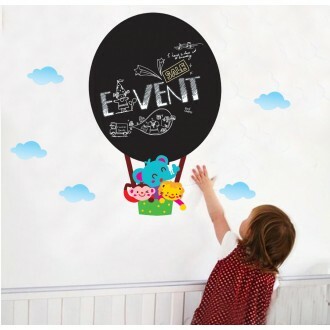 These cute designs have been specially created for children of all ages and are great fun for all the family, so why not get everybody involved and have some fun? 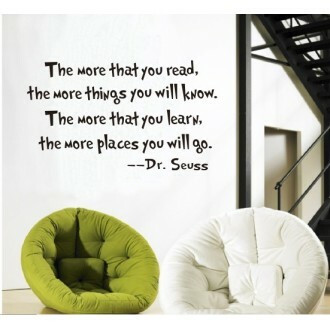 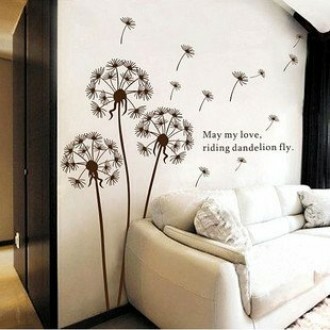 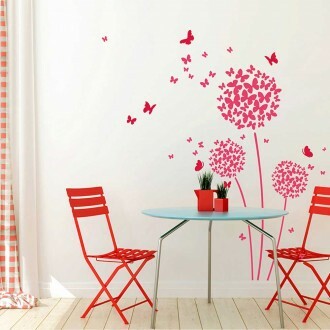 All our nusery wall stickers are non-toxic, can be wiped clean and are fun for all, they also last for a long time too! 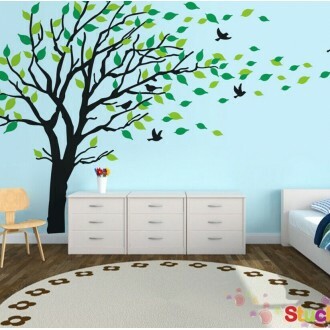 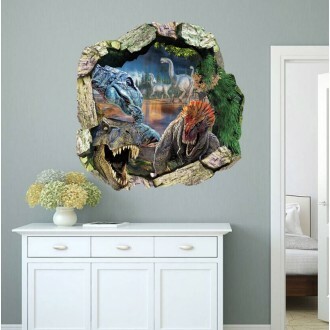 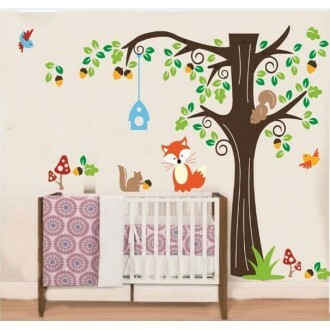 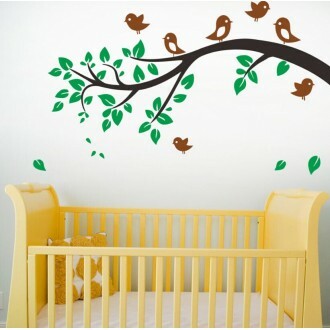 Our beautiful nursery and kids wall decals add the finishing touches to your nursery as well as exciting graphics that add a sense of fun and excitement to those slightly older.Using a nursery wall decal is a easy and simple way to make a boring, plain room into something flawless and full of interest. 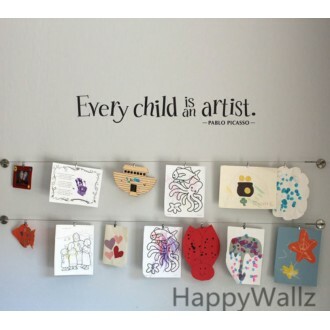 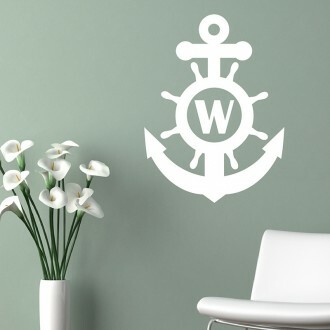 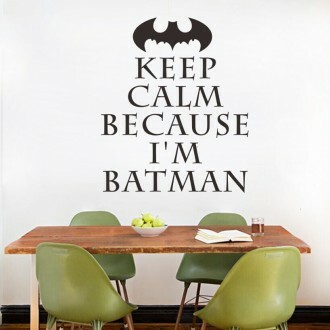 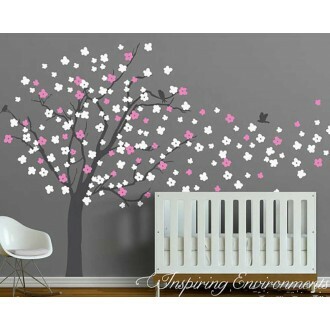 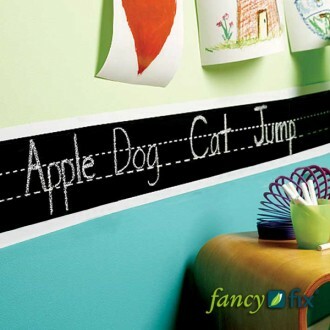 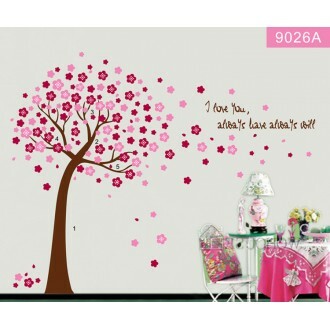 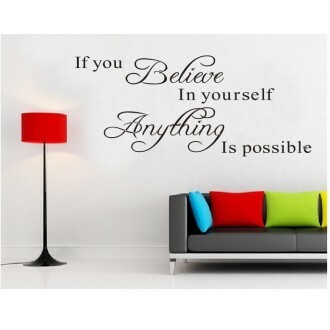 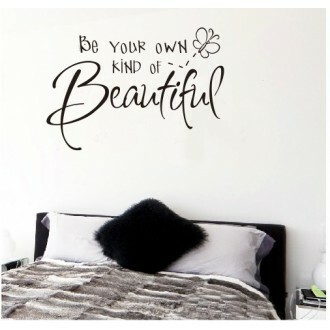 Use our Nursery wall decals to add a bit of style to your home. 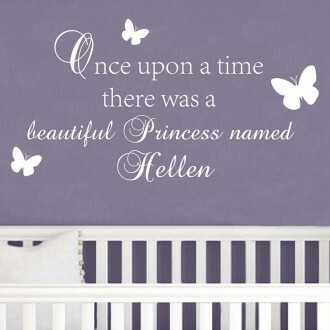 A girl's nursery can use princess designs, pretty floral stickers, or even butterfly wall decals. 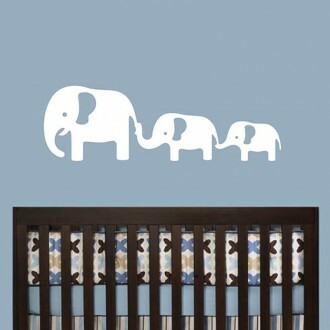 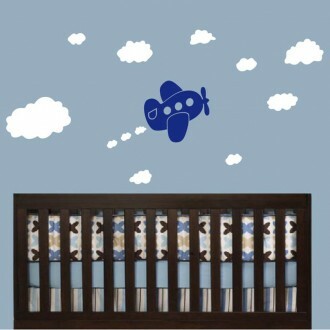 For a baby boy's room, parents could choose a train wall decal, safari-themed nursery decals, or even sailboats. 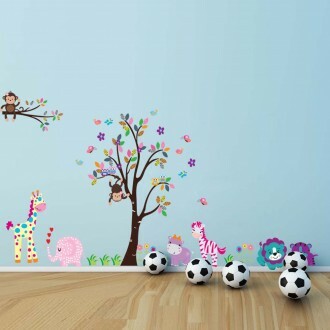 All our nusery wall stickers are non-toxic, can be wiped clean and are fun for all, they also last for a long time too!